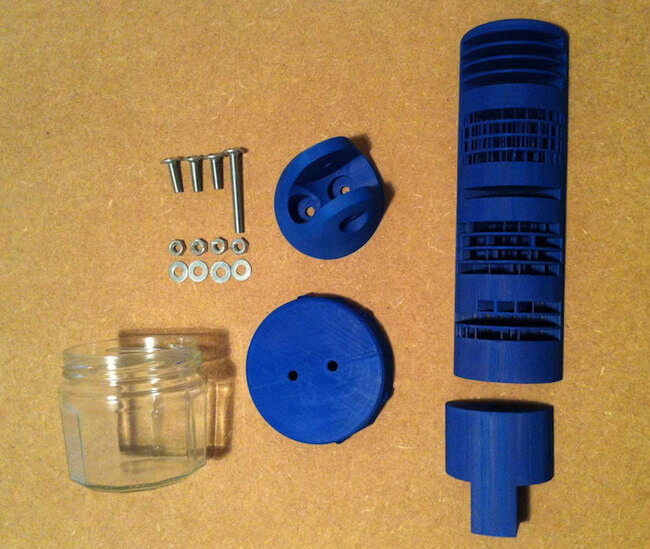 Have You Ever Seen a 3d Printed Sundial That Displays Time Like a Digital Clock? 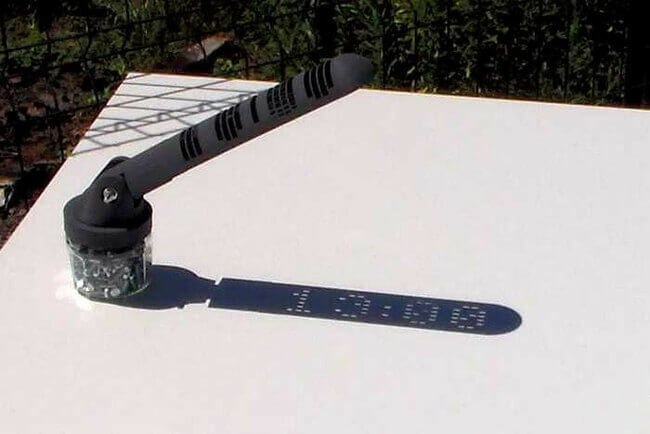 Home / Science & Tech / Have You Ever Seen a Sundial That Displays Time Like a Digital Clock? Have You Ever Seen a Sundial That Displays Time Like a Digital Clock? For thousands of years, man has created devices to measure and keep track of time. 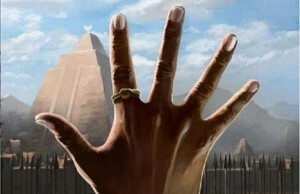 The current sexagesimal system of timekeeping dates as far back as 2000 BC. Before the invention of mechanical clocks in the 14th century AD, there was the sundial. 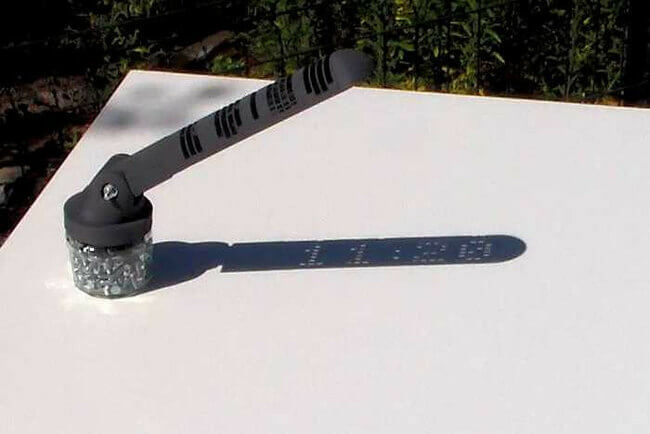 A sundial uses shadows to create an estimate of the time of day. Unfortunately, it relies on the sun and is not so useful if it’s cloudy or dark. Mojoptix, an Etsy company, has redesigned the epic sundial to project the “digital” time of day as the sun moves across the sky. An even more impressive feat is the fact that this sundial is made with a 3D printer. Simply called the “Digital Sundial”, this crafty device uses a plastic wand that has been perforated with a series of precisely cut holes. Mojoptix had to precisely calculate the angle of the sun as it travels across the heavens to allow the device to show the (approximate) time. Even though it is an impressive piece of work, it only “tells time” from 10am – 4pm.